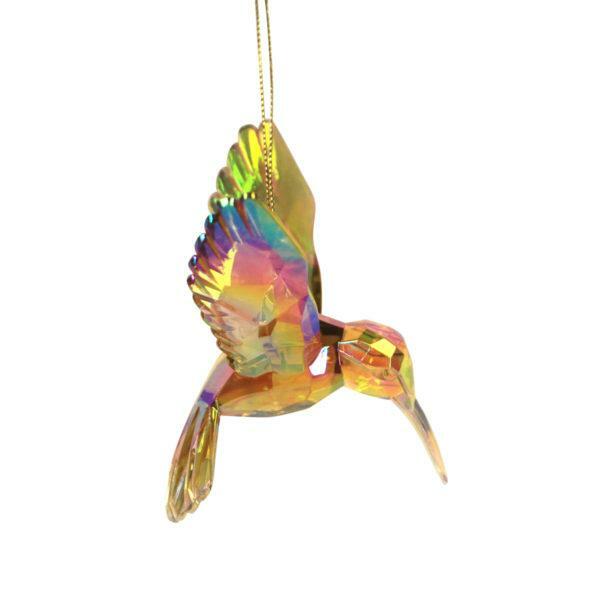 A stunning Pearlescent Hummingbird Hanging Decoration. A stunning Pearlescent Hummingbird Decoration. 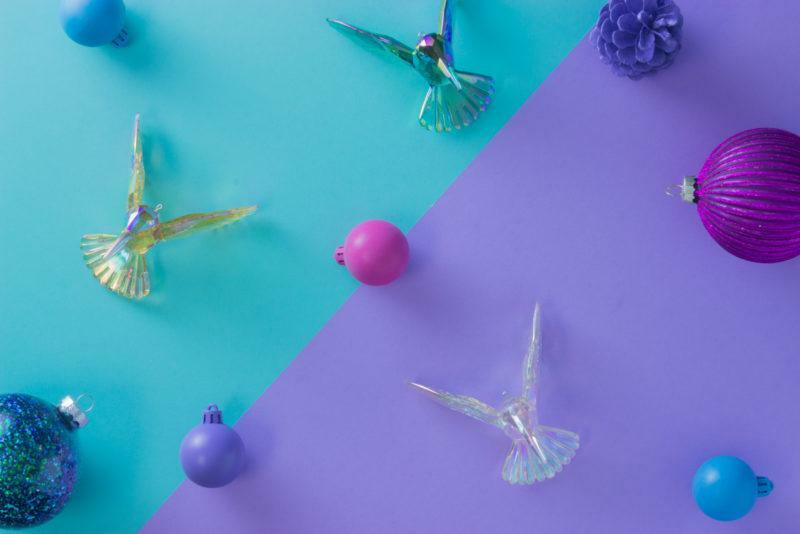 Beautifully crafted from acrylic, this hummingbird decoration from Gisela Graham showcases a striking pearlescent colour scheme, that, when catches the light, glistens brightly.